So much happens in LotV that I can barely wrap my head around it. I’ve always enjoyed Chris Metzen’s writing, even if I felt that the StarCraft games were his weakest offerings. But this time around, there’s so much bombastic spectacle, so many heavy-handed twists and turns, and so many events that feel like they were written in for nothing more than an excuse to justify a full SCII-style campaign that it all comes together to feel like the worst of a coming together of Michael Bay and M. Night Shyamalan. But fear not, because the best of that unholy union is also present: there’s plenty of spectacle, it looks great, it’s over-the-top, and by the end, even someone as cynical as I was finding myself engaged (but I’d never admit it). In terms of gameplay, while much has remained the same from HotS, there are definitely some intense changes to the multiplayer that will no doubt shake up the meta at the competitive level. Certainly, the most obvious of these changes is the speeding up of unit and structure construction. Sh**’s fast, yo. Like, really fast. Because of my feelings on the series, I’ve never been a competitive SCII player, but I do have friends that are, and watching them get out-zerged by Protoss while playing as the Zerg melts my brain. In the first hours of day one, when no one can be expected to have a grip on the new hard meta, we were losing matches inside of 6 minutes, with our longest being drawn out into a 14-minute win against another team that clearly hadn’t played LotV yet, either. I don’t mean 6-minute roach rush, either, I mean full-on, base filled will enemy siege tanks, “you dun f***ed up your eco”-style losses. 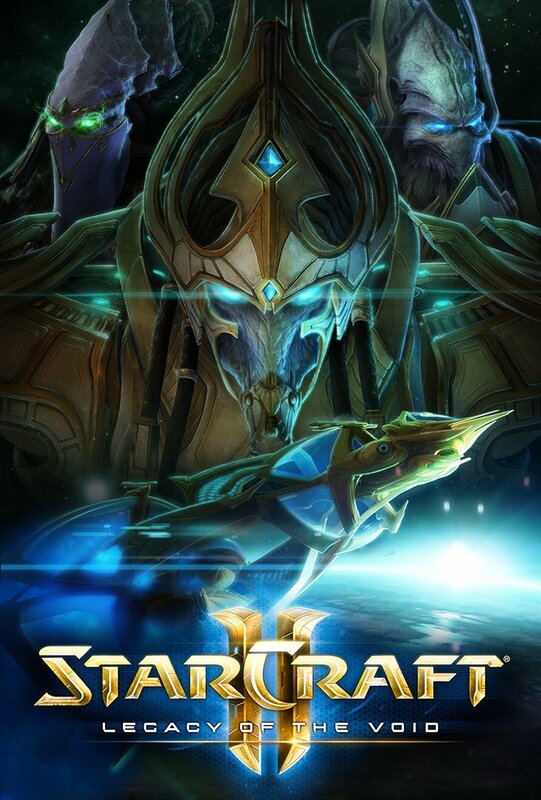 It’s very clear that this installment of StarCraft is meant to really shake things up at the professional level, and I have no doubt it will do amazing things to provide more entertaining spectacles for the viewers in what’s quickly becoming the fastest-growing sector in gaming. I guess I can’t be too upset about Blizzard doing an excellent job of catering to their eSports following—there are plenty of games that focus on the more casual demographics already. It’s more that this iteration of SC multiplayer feels so inaccessible that I can’t help but wonder if it will bolster the current community at the expense of a future one. I spent two days getting fed in multiplayer and I’m none the wiser when it comes to how to correct my play style. Losses come so quick and decisively that it’s difficult to learn anything about where I went wrong. But that’s me, and clearly there are people out there who are winning, because clearly I’m losing to those people. And anyway, LotV adds something that’s much more up my alley: Archon Mode. Placing two players in control of one base (I see what you did there), Archon Mode should not only be a great way to showcase more elaborate tactics on the competitive end (as well as a huge potential for laughs, if your friends are anything as hopeless at co-operation as mine are), but also a great tool for teaching new players at the casual end. I say should, of course, because we’ve never managed to find a match. More than fifteen minutes in the queue sometimes before getting frustrated and running off to get pub-stomped in the standard matches. 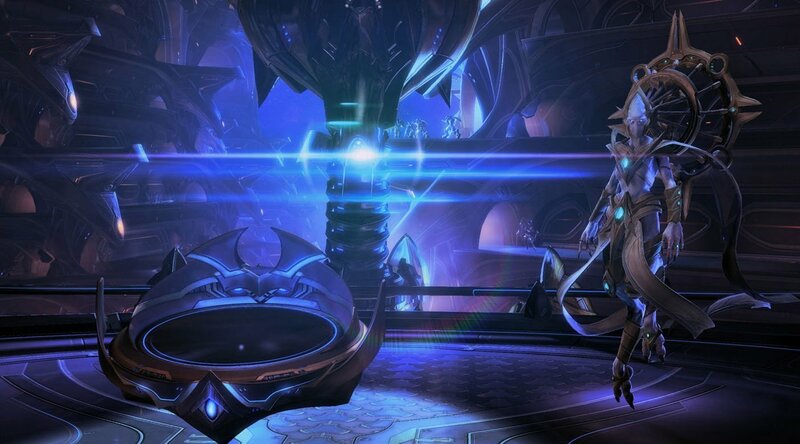 I like Legacy of the Void—genuinely, I do. It’s just that I don’t really want to play it now that I’ve finished the campaign. The focus on unlocking and swapping between different units in the same slot makes for a highly customizable and highly “for your tastes” kind of experience in the campaign—I just wish that had carried over to the multiplayer to really shake things up. 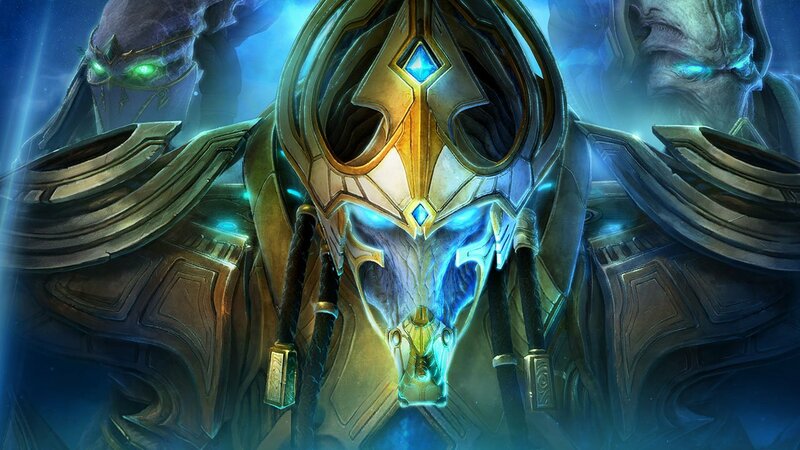 The multiplayer is more uninviting than ever, and the story was a worthy enough send-off to last until Blizzard decides they’re ready to turn the eSports scene on its head with a StarCraft III in another six or seven years. In that regard, then, perhaps Legacy of the Void is more successful than I thought. But it still doesn’t win over my heart. And for anyone who’s only after the multiplayer, well, I could say anything I want up top, because all you need to hear is that it’s still StarCraft—but more. I like Legacy of the Void—genuinely, I do. It’s just that I don’t really want to play it now that I’ve finished the campaign.